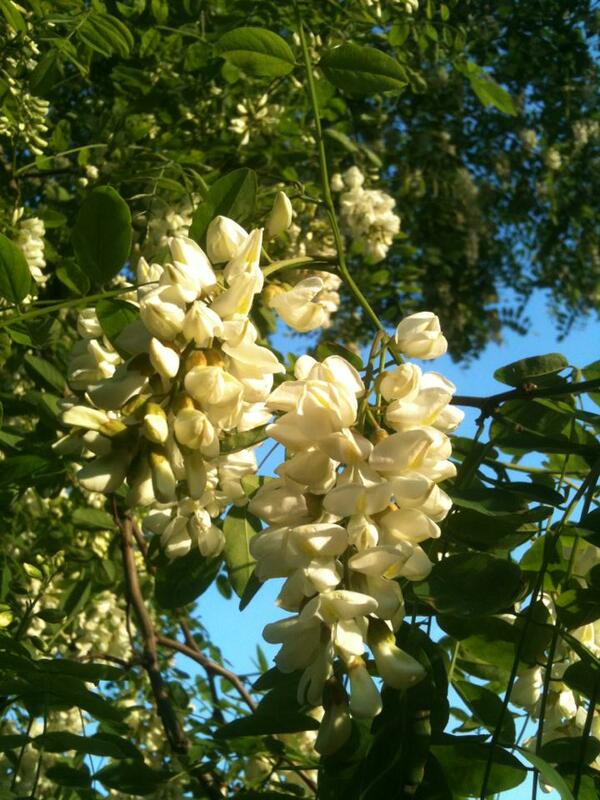 Named after two of the most abundant arboreal nectar sources in Boston, Linden and Locust were the two Langstroth hives I originally tended at the Leland Community Herb Garden in the city’s Forest Hills neighborhood. 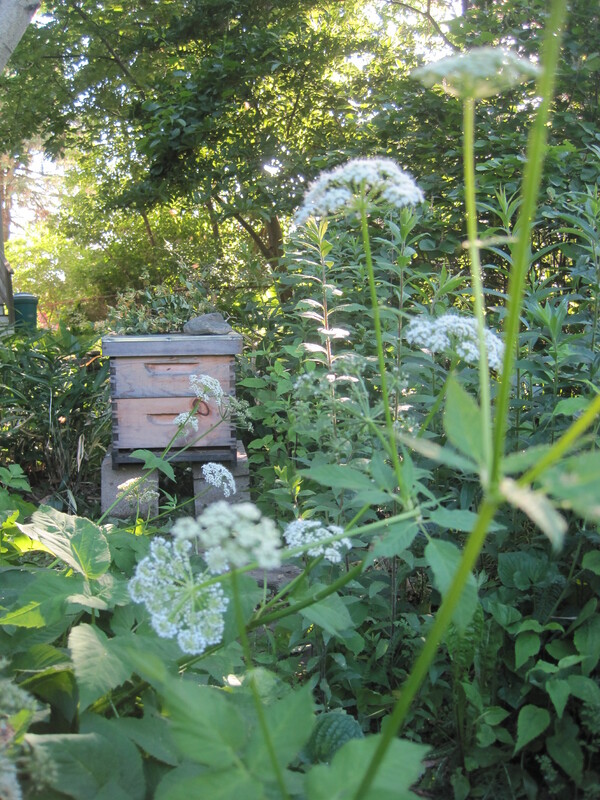 My family (bees included) recently moved to Melrose, where I now tend several hives surrounded by woods and wetlands (predominant forage includes black locust, knotweed, lustrife, asters, and more). As a Tender of bees (rather than a beeKeeper), I strive to support them with as little intrusion as possible. A turkey wing feather is my chosen tool of the trade. I also teach workshops at the Boston Nature Center and in classrooms around Greater Boston. 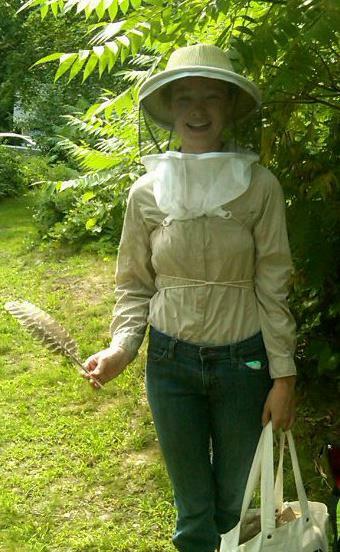 I enjoy the company of “newbees” and the “naturally curious” when visiting my hives, so encourage anyone interested in getting a close up experience with the bees to leave a comment here or send a message to me at president@bostonbeekeepers.org! 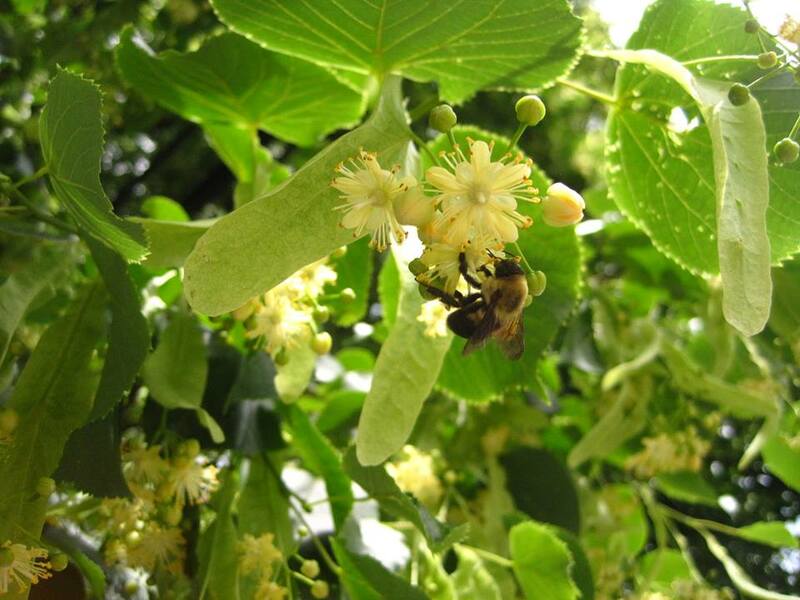 May 2013 bring you many bees and much honey!